Knuckles in pixel. here's the pixel converting for Knuckles... done in graph paper, traditionally.. HD Wallpaper and background images in the Sonic the Hedgehog club tagged: knuckles the echidna. 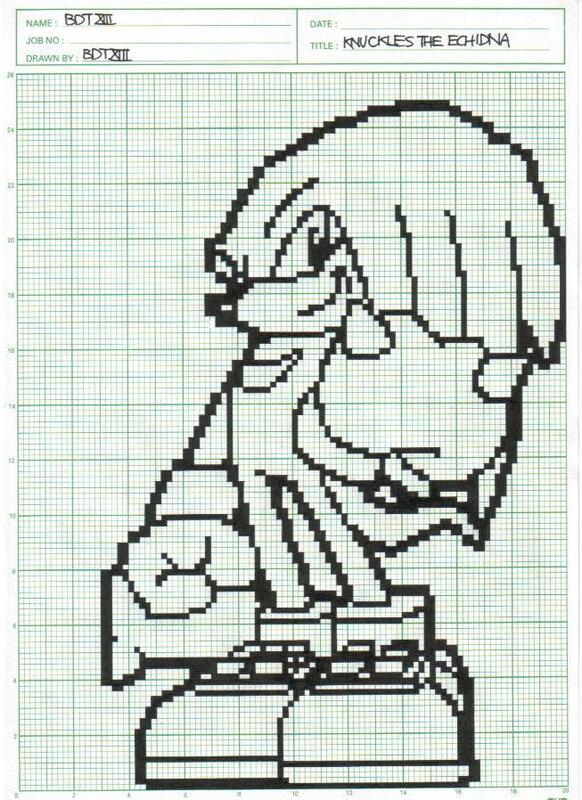 here's the pixel converting for Knuckles... done in graph paper, traditionally.